Ahmed Nazeer ist Doktorand an der Universität Portsmouth und war als Staatsanwalt auf den Malediven tätig. In October, the Maldives Supreme Court delivered its judgment upholding the Presidential Election of 2018. The President had lost that election to the opposition parties, claiming that they had committed electoral fraud. 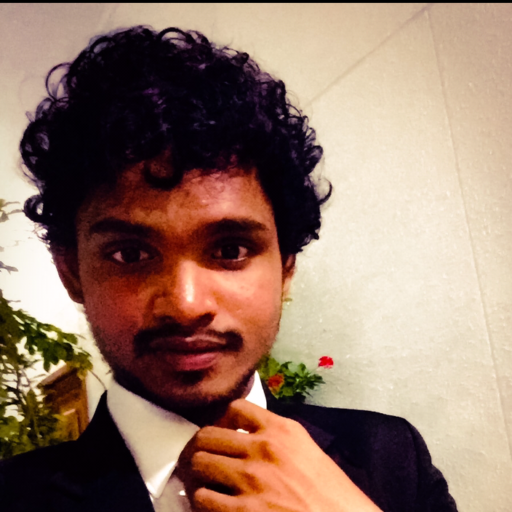 What may seem like a fairly ordinary occurrence is in fact a story of longstanding battles for political power, bizarre allegations and flawed legal reasoning of Maldives’ Highest Court.